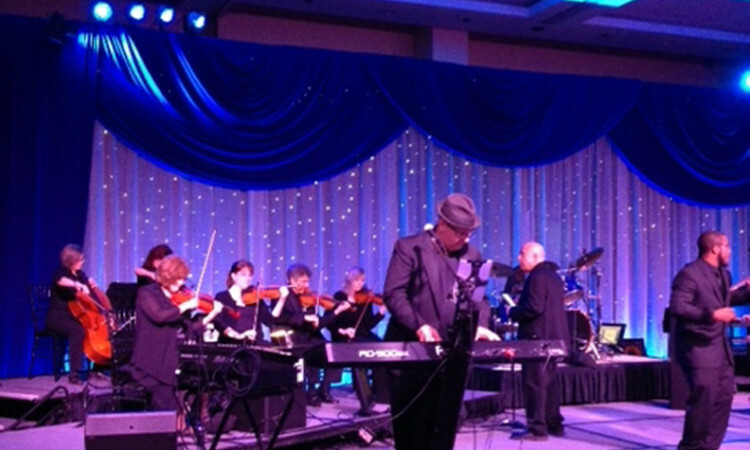 We got the full 22 piece orchestra together recently for an event for a corporate client. Looking for live music for your holiday party? Give us a call.